Why Are Groupon Services so much Cheaper? Client: "I just bought a Groupon somewhere else for an IPL. Why is it so much cheaper there?" Me: "Businesses use Groupon for a variety of reasons. Perhaps it is a new business looking to attract clients, or it could be a new practitioner looking to gain more experience." Client: "Oh. I hope they don't mess up my face." Me: "For your sake, me too." We get these types of questions often. Let me be the first to say that deal sites like Groupon and Living Social can be great. Want to check out a new winery? Looking for someone to detail your car? Great. Go for it. 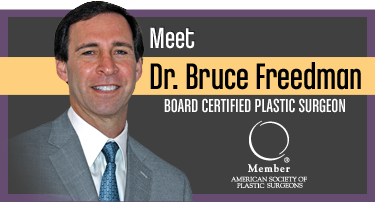 But if you're looking for someone to inject or laser your face, do you really want to leave that to chance? 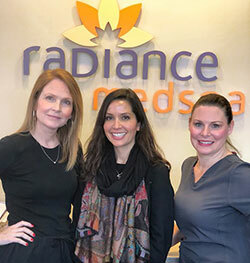 Radiance Medspa Fairfax has been open for nearly 11 years, and there's a good reason that we’re still here while most other medical spas in the areas have changed hands or closed completely. Simply put, we're the best. Most of our staff has been with us since our early days, and these ladies know their stuff. On plenty of occasions, we have had clients try to score a bargain and go somewhere else, only to come back to us in a panic to see if we can fix what they had done elsewhere. It's a tough lesson to learn. If you have scheduled an appointment with us recently, you probably know that we're often booked out 1-2 weeks. That speaks volumes as to how in-demand our clinicians are. We will always do everything in our power to get you in as soon as possible; nothing makes the front desk staff happier than calling someone on the wait list to tell them an earlier appointment has opened up. If a series is available, take advantage of it! Purchasing a series of skin care treatments, laser services, or massages can save you from 15-20% vs. paying individually. Tell friends about us! 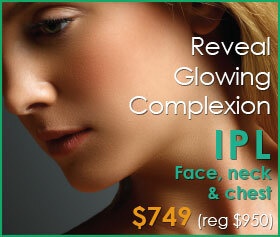 Did you know that for each person you refer to Radiance, you will receive $25 towards your next visit? There is no limit to how many referral rewards you can earn, so spread the word! If you haven't already, join Brilliant Distinctions. 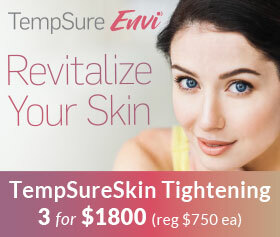 This rewards program will save you money on Botox, Juvederm, Kybella, SkinMedica, and Latisse, and with their recently improved program the savings pile up faster than ever. Be sure we have a current email address on file, so you continue to receive all of our promotions. In addition to our regular calendar of events, we will occasionally offer one-day-only call-in specials where you can score big savings! 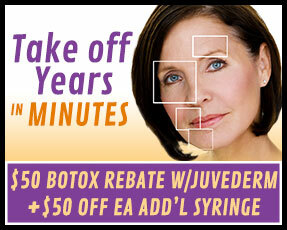 Are you having trouble getting in to our elusive Botox and Dysport Happy Hours? Did you know that we post the upcoming dates on Facebook and Twitter, often several weeks before the monthly calendar is released? 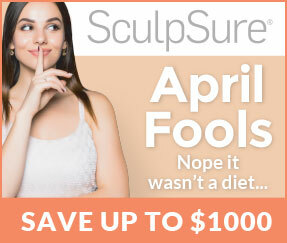 Well now you know, so go like us at "Radiance Medspa Fairfax". All the cool kids are doing it. It's such an honor for all of us to have such dedicated clients. Whether you've been with us since day one or just yesterday, we all extend our deepest gratitude. We have some new great things coming our way soon and can't wait to share them with you!